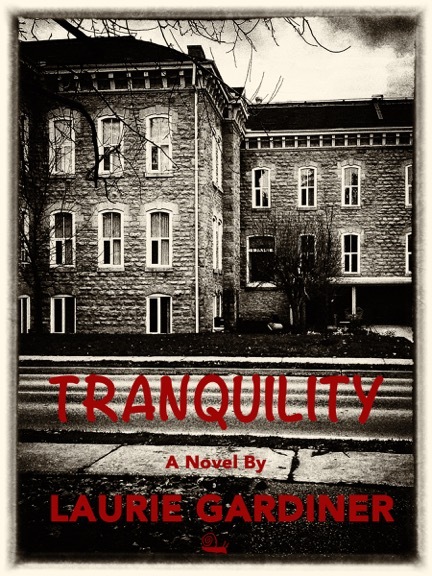 My publisher, Escargot Books and Music, just sent me the cover for my novel, Tranquility. I love it! Seeing it makes it all seem so real, finally. Stay tuned for news about the release date, coming soon!